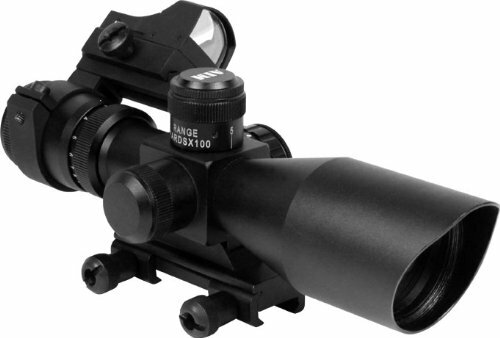 This CQB combo kit includes our 3-9x40 QRM scope with sunshade, laser etched glass for clear and sharp image with a adjustable scope ring mount and mini red dot with on/off switch. If you have any questions about this product by AIM Sports, contact us by completing and submitting the form below. If you are looking for a specif part number, please include it with your message.